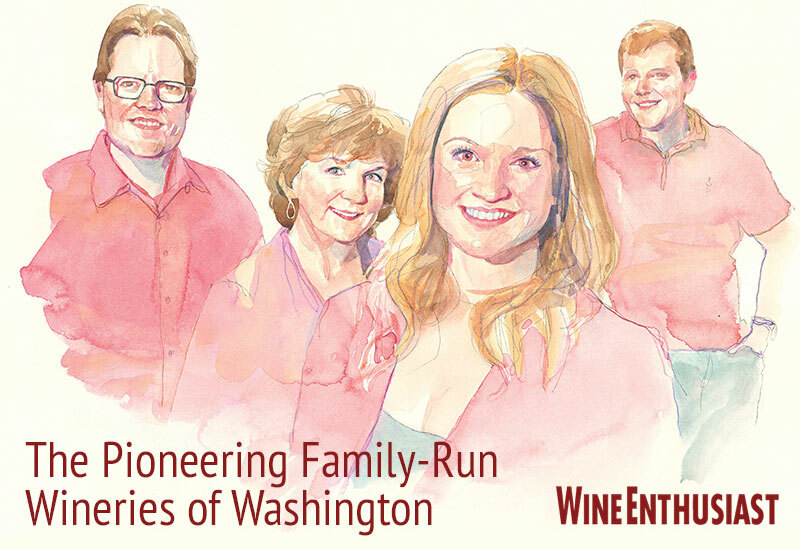 Wine Enthusiast’s Sean Sullivan gets to know Washington’s multi-generation family run wineries. Washington State may be a fairly new wine-producing region, but several of its wineries have generations of history. Here are a few pioneers who put the state’s wines on the map with their high-quality bottlings. Despite Washington State’s relative youth as a wine-producing region, a number of its wineries have decades of history. 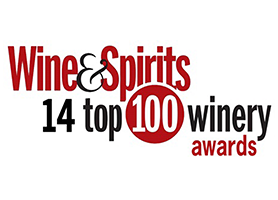 Many of them not only helped put Washington on the wine map, but set a high bar for quality. At the center of several of these wineries are the families that founded them, in some cases, extending to sons, daughters and grandchildren. These operations have continued to grow, adapt and thrive in an ever-changing industry, while simultaneously keeping things all in the family. Here’s a look at six of Washington’s founding family wineries, and how their pioneering spirit has spread across generations. 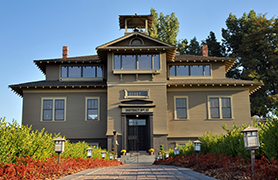 A picture of the 1915 schoolhouse that houses this winery adorns every bottle. It’s as iconic as any label in Washington. When Baker and Jean Ferguson founded the winery in 1983, it was the third winery in Walla Walla Valley and the 20th in Washington. “Baker understood early on Washington’s potential,” says Marty Clubb, the Fergusons’ son-in-law. Marty took ownership of the winery with his wife, Megan, in 1989, and is also the managing winemaker. L’Ecole No 41, a Wine Enthusiast American Winery of the Year nominee in 2017, makes over 40,000 cases of wine per year. That’s a large number by Washington’s standards, but Marty doesn’t approach production that way. 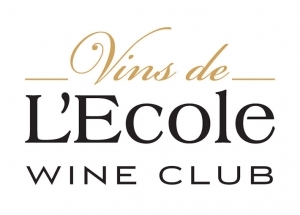 In recent years, L’Ecole has been among the pioneers that have planted on hillcrests in the southern section of the valley. The shallow loess and fractured basalt soils of the winery’s Estate Ferguson Vineyard have displayed a distinct profile compared to other areas of Walla Walla Valley, with a firm sense of tannic structure and bright acidity. “It clearly is a unique site,” says Marty. The Clubbs’ two adult children, Riley and Rebecca, represent the third generation. Though not currently involved in the winery on a day-to-day basis, both have worked in the industry and have part ownership in the winery and vineyard. Still, at 60, Marty has no plans to turn over the keys. “I’m going to be in it for a while,” he says.